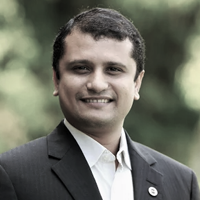 ExTravelMoney.com is India’s biggest online marketplace of Authorized Money Changers and Banks, providing foreign exchange and remittance services. With exravelmoney.com people can save money every time they make an international money transfer or currency exchange transaction. Customers can find the nearest RBI authorized money changer or banks and can make the best choice based on the exchange rates offered, customer ratings, proximity etc. 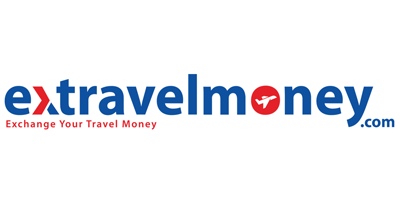 ExTravelMoney.Com is every international traveler’s first and independent source for finding their ideal foreign exchange services at the best price.